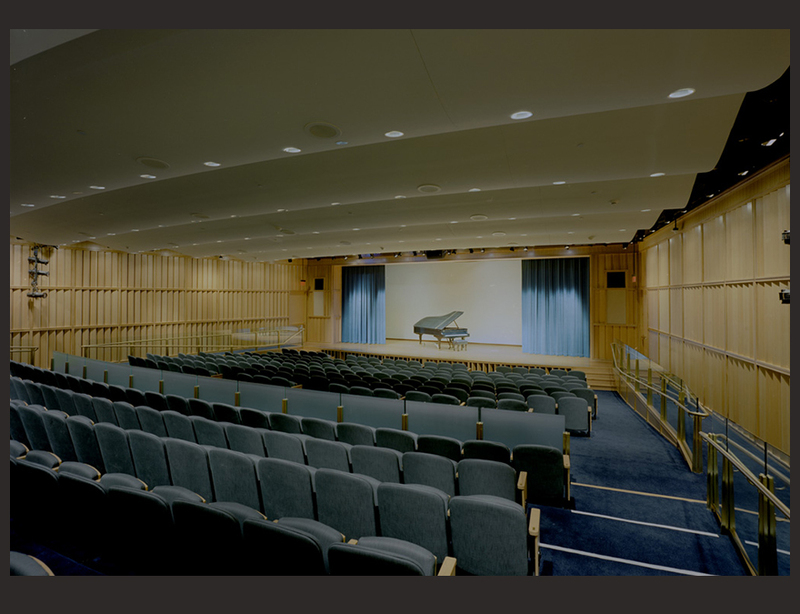 The National Portrait Gallery and the Smithsonian American Art Museum share the Nan Tucker McEvoy Auditorium, a 346-seat facility located on the building's lower level. Public programming includes lectures and films as well as music, theater and dance performances. The auditorium is fully accessible from the lobby of the G Street entrance for after-hours events and performances. 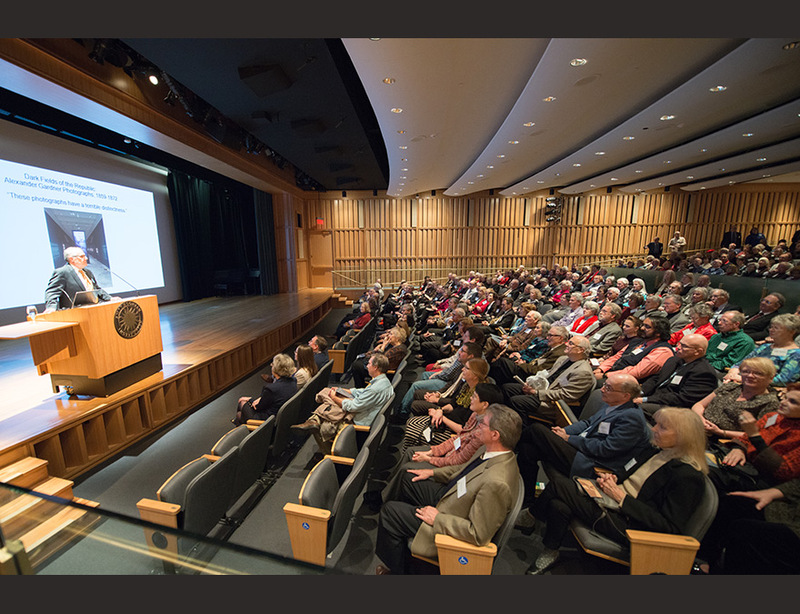 For information on upcoming public programming, see the Events Calendar. The auditorium is accessible by elevator, and contains wheelchair spaces available during performances and lectures. The auditorium is equipped with an induction hearing loop and T-coil infrared assistive listening system.